The British government’s website describes green taxes as taxes that “encourage businesses to operate in a more environmentally friendly way”. The most common forms of such taxes that governments worldwide employ are generally attributed to climate change mitigation. Given Malta’s recent pledge to build a gas powered power station, and the finance minister’s confirmation that indirect taxation will be used in the upcoming budget, will Malta be seeing the introduction of further energy taxes? 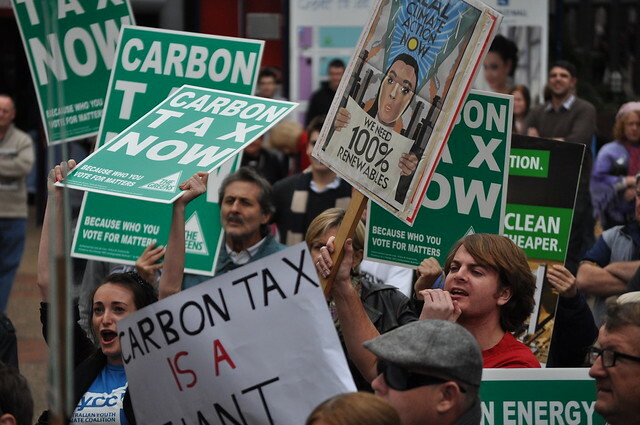 Green taxes are described as Pigovian taxes, which aim to sanction a particular market activity that is causing a negative externality – a harmful outcome that rises from activities or transaction and affects an otherwise unaffected party. In the case of carbon dioxide emissions, any person that emits unacceptable levels of this greenhouse gas is indirectly affecting the entire world population through his/her contribution to climate change. In theory, green taxes are a positive way of how a country that control ‘environmental offenders’ who overuse energy, funneling the money towards research and investment into alternative energy as a means of reducing a country’s CO2 emissions. However, in most countries such taxes have just become another means at how governments can collect money from citizens, as the government itself is failing to reduce set up new green energy initiatives and meet carbon emissions. The majority of such taxes in the UK are designed to limit the consumption of fossil fuels and the subsequent reduction in CO2 emission. These taxes are then (supposedly) used to drive the use and investment in alternative energy sources, which in turn will contribute to a diverse energy grid and less green levies in the future. However, there is an all rounded sense of confusion as to how effective and fair these taxes are on consumers. The current UK coalition government, composed of Conservatives and Liberal Democrats, seems to have some internal strife about green taxes. While both parties aim to reduce energy bills, Conservatives are looking into relaxing Green taxes to achieve this, while Liberal Democrats are advocating for retention of these taxes, which would help in reducing future bills. British Gas (one of the largest UK energy suppliers) have just announced a 9.2% increase in their energy tariffs, which would amount to an average annual increment of £123 per household. The harsh reality in the UK is that energy tariffs keep on increasing too frequently for consumers to handle, and the imposed taxes do not seem to be aiding in alternative energy investment. It becomes evident that green taxes in the UK are simply another source of income for the government, as it has so far failed to improve its alternative energy output. Such a rationale could explain the reasoning behind the Conservative’s decision to reduce current green taxes, even though the situation is still very open for debate. A recent Eurostat report has indicated that environmental taxes in the EU-27 account for 6.2% of all revenues from taxes and social contributions. Environmental taxes can be of four types: energy, transport, pollution and resource taxes. Energy taxes include taxes on energy products (e.g. coal, oil products, natural gas and electricity) used for both stationary purposes and transport purposes. 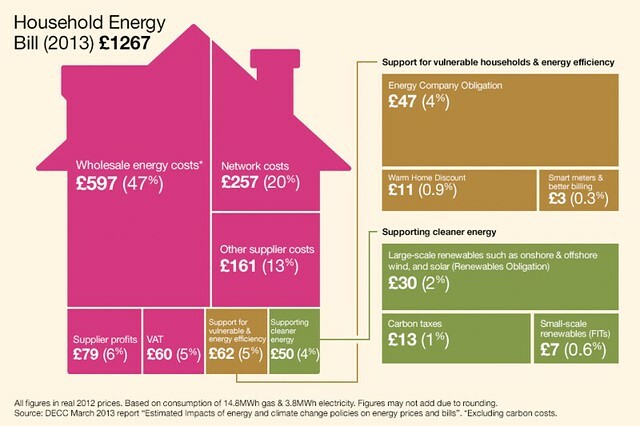 As exemplified above by the type of taxes used in the UK, in 2010 almost 75% of all environmental taxes were energy taxes. By convention, CO2 taxes are also included in this tax category since they are usually levied on energy products. Transport taxes are also considered to be green taxes, and these mainly include taxes related to the ownership and use of motor vehicles. 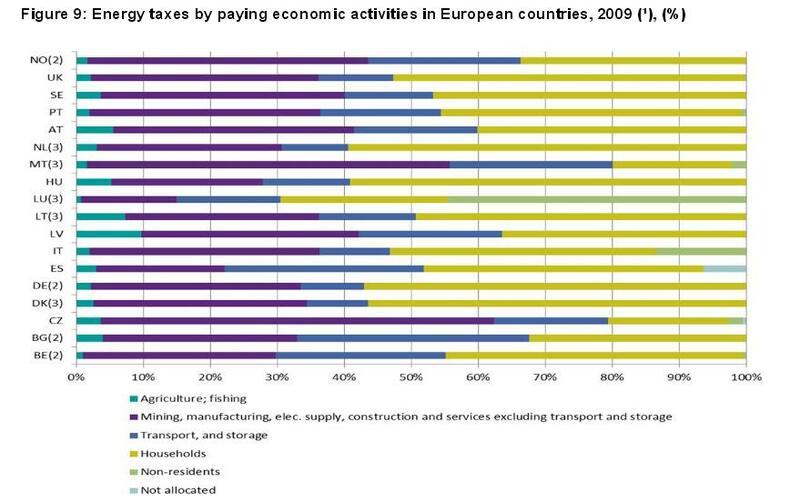 In2010, 21% of EU-27 total environmental tax revenue came from transport taxes. Pollution and resource taxes cover several taxes, including the taxes on the extraction of raw materials, those on measured or estimated emissions of pollutants to air (e.g. NOx and SO2) and water; noise pollution (e.g. airports) and on the management of waste (e.g. landfills). 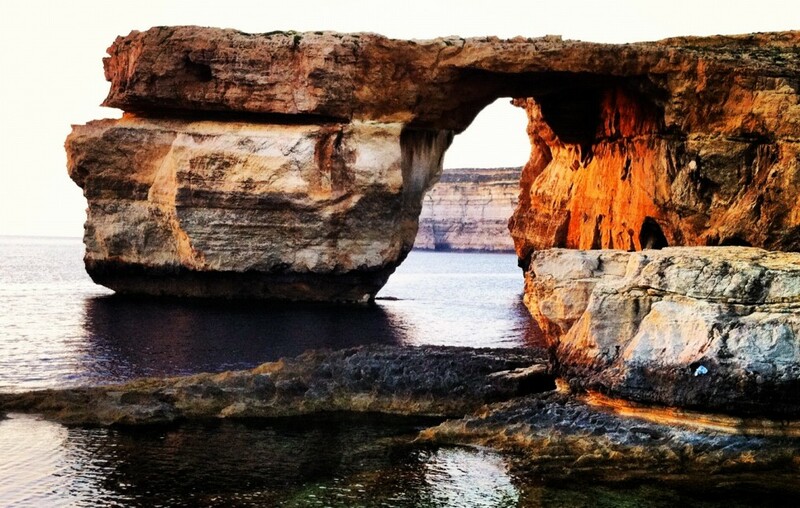 Unbeknownst to most people, there are many environmental taxes currently used in Malta., with thee most common being ‘Eco-taxes’ and ‘Eco-contributions’. Eco-contributions are levies which people pay on certain products such as bottles, plastic bags, plastic disposables, tyres, mattresses, electronic equipment – any item which is perceived to end up as a pollutant. The Malta VAT department has issued an informative presentation on the Eco-Contribution –> click here. Maltese citizens are also subject to the Eco-tax, which is mainly a charge on air travel, ship and hunting licences, water consumption and several motor vehicles taxes. A comprehensive list of eco-taxes is also available –> click here. As a total percentage of revenue from taxes and social contributions, Malta places fourth in the EU with 9.55%, of which Energy taxes are 4.89%, Transport taxes are 4.24%, and Pollution/Resource taxes are 0.42%. Despite these figures, it should be noted that the majority of energy taxes are obtained from industry, with households only contributing 18% to the total energy taxes. As such, it can be hypothesized that there is a large room for taxation on Maltese energy bills, since Maltese households are the ones that contribute the least to energy taxes in the EU. On comparison, UK households currently contribute almost three times as much in energy taxes as Maltese households do. With the implementation of a new gas fired power station, and all the associated environmental sanctions imposed by the EU, there is a high probability that Maltese consumers will need to start forking out huge sums on their energy bills in the form of energy taxes. This will mainly be attributed to the use of another type of fuel source, including transport and storage taxation as subject by EU standards, which will have to be covered directly by the government and indirectly by the consumer. Such is a result of a government that aims to meet immediate energy demands with gas as opposed to the much needed investment in alternative sources.